It’s tempting to try and cut costs by seeking help from a cheaper, lay adviser, for example ‘MacKenzie Friends’, however, they are untrained, the law is complex and if things go wrong you would have no right of redress against them like you would against a Solicitor regulated by The Law Society. 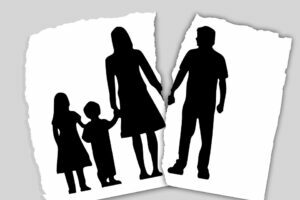 With the launch of the online government divorce service in April 2018, sadly, it’s easier than ever to make a life changing decision with the simple click of button. 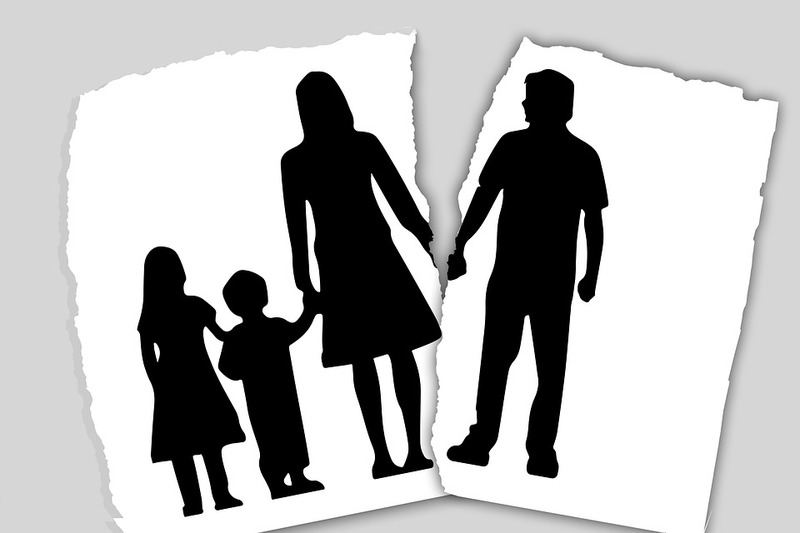 Between 24 December and 1 January, 455 divorce applications were filed in England & Wales with 13 submitted on Christmas Day itself…which begs the question whether these applications were made in the heat of the moment, without any advice or consideration of the long term costs and implications. Even if you want to manage the process yourself, you should still seek professional advice from a qualified family lawyer BEFORE taking any hasty steps. But, quite rightly, instructing a lawyer doesn’t have to mean going to Court. We are Resolution Accredited which means we are wholly committed to a non-confrontational approach to family matters. For more information please contact Alison Winterbottom at our office.